One of the most helpless situations you face as a renter, is having to put up with some hideous cabinetry. If you’re lucky, there’s plenty of it (to store all your wares of course! 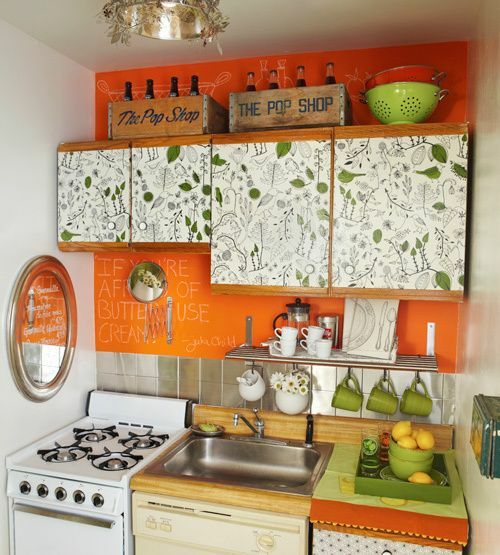 ), but more hideous cabinetry feels like less of a blessing and more of a curse most days. 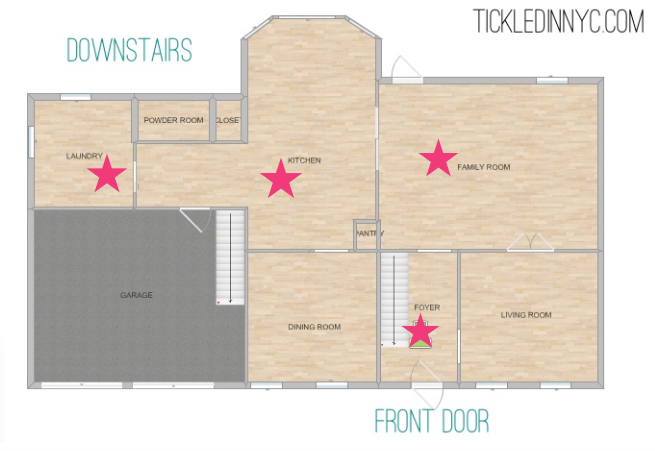 Is it worth even trying to make your mark on this kitchen? I think so! 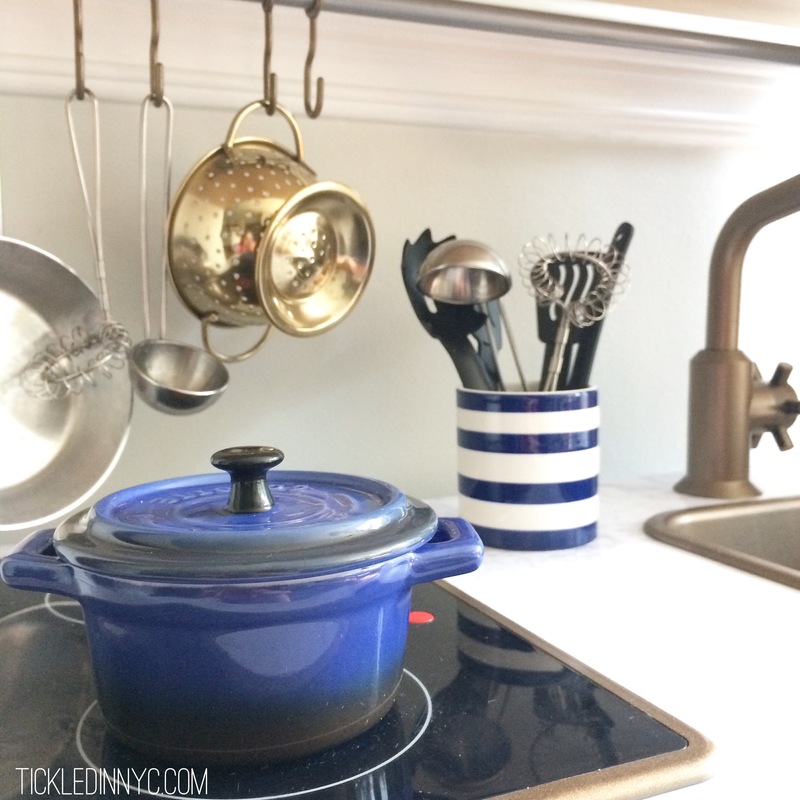 I had a few basic ideas about how to modify a rental kitchen before I started my research, but it turns out there are some pretty amazing products out there I hadn’t even heard of before! Apparently, NYC renters (and probably renter’s everywhere) have been complaining for years about our inability to beautify our homes and a few innovative people decided to do something about it! Oh Happy Day! 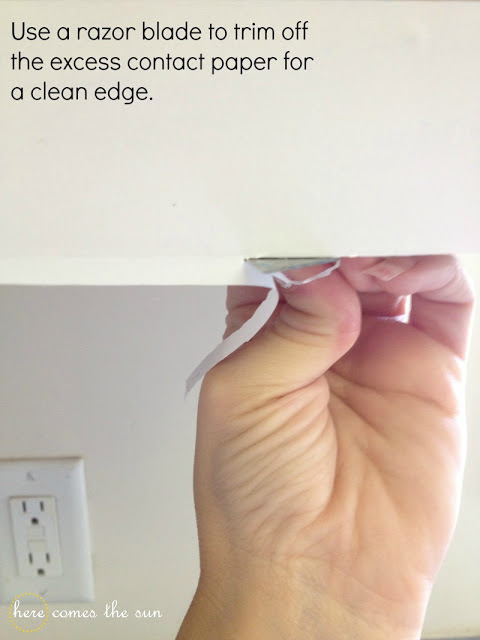 Let’s talk about some temporary sticky solutions for covering up your cabinets. I do love the chalkboard contact paper applications! 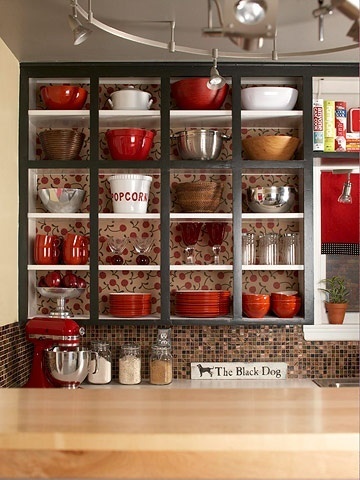 This home owner opted for chalkboard inside the molding of her top cabinets. 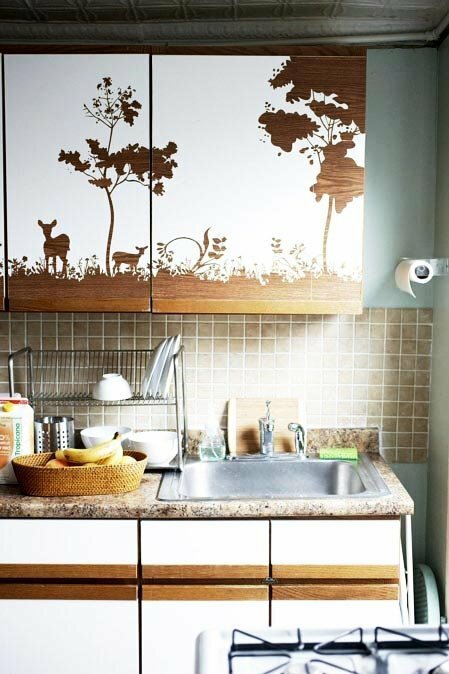 I think it’s pretty cute, and easier than covering your whole cabinet. 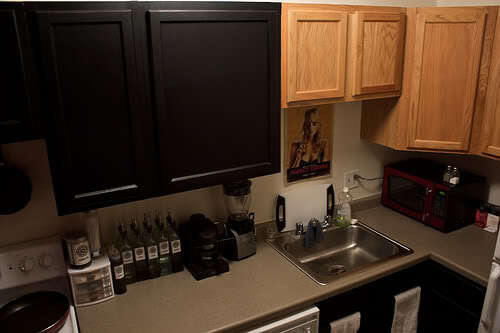 Check out more of her kitchen here. This renter (I’m guessing it’s a guy) went for full coverage. Not my favorite in solid black, but another color or pattern could be fun. He gives a few tips on his contact paper experience here. I’ve lived in a kitchen with these lovely cabinets…yikes. 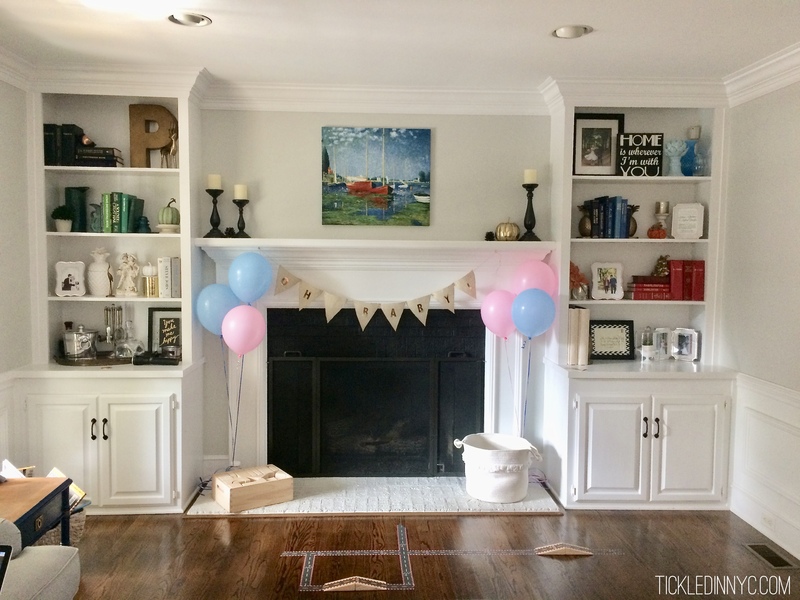 It’s amazing to see that one of my favorite decorating books (Living in a Nutshell) managed to make this space adorable! It did require a number of improvements: colored chalkboard paint, temporary backsplash tiles, contact paper, ikea shelves, and an awesome light fixture. Does it a least make you a feel a little hopeful?! 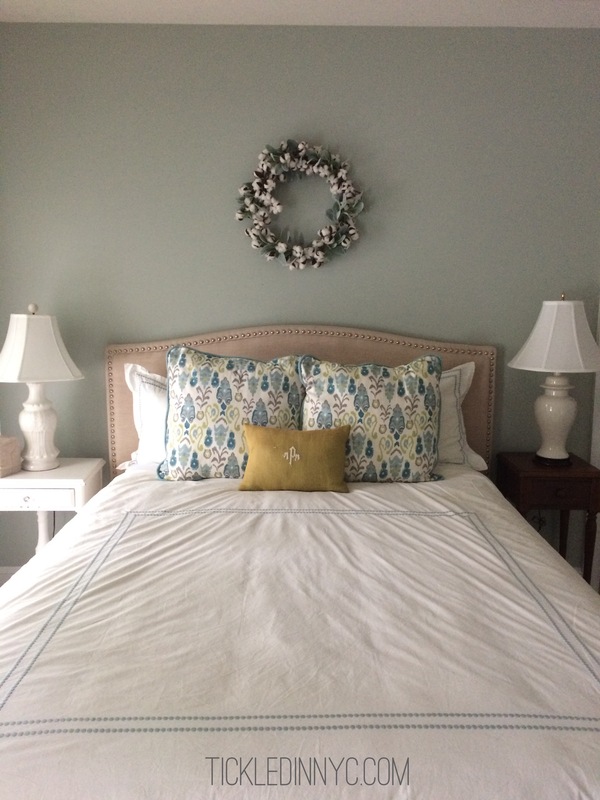 This one is a bit out of my artistic ability, but this set designer hand cut this design into her contact paper for this amazing kitchen makeover. You don’t even see the rest of the cabinets! I’m sure we could all accomplish something less intricate, but I was thoroughly awed by her handiwork and thought it might inspire you. 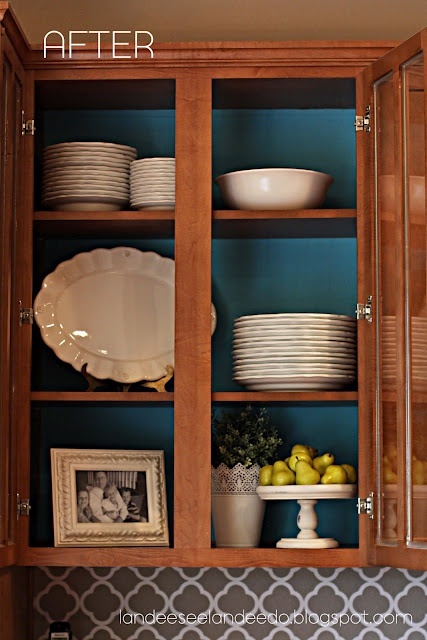 REMOVE YOUR CABINET DOORS: now here’s an option that can be applied with or without contact paper. Before I was married my dishes never matched well enough for this option, but if you can’t stand the doors…then by all means, take them off! My trouble is, where do I put them when they are off? Under the bed? As Emily points out, it’s a low risk update. If you don’t like it – just put them right back on! If you are thinking of going the doorless route, I have one major suggestion. 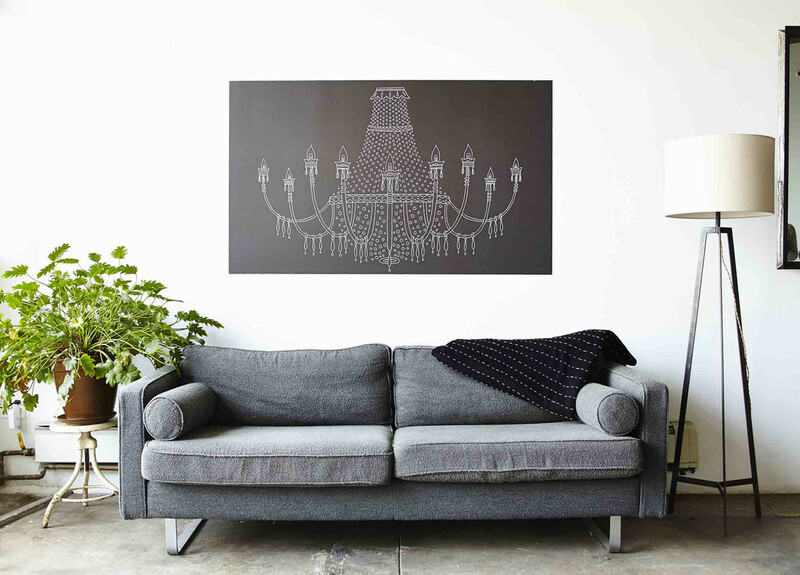 Give yourself a backdrop! 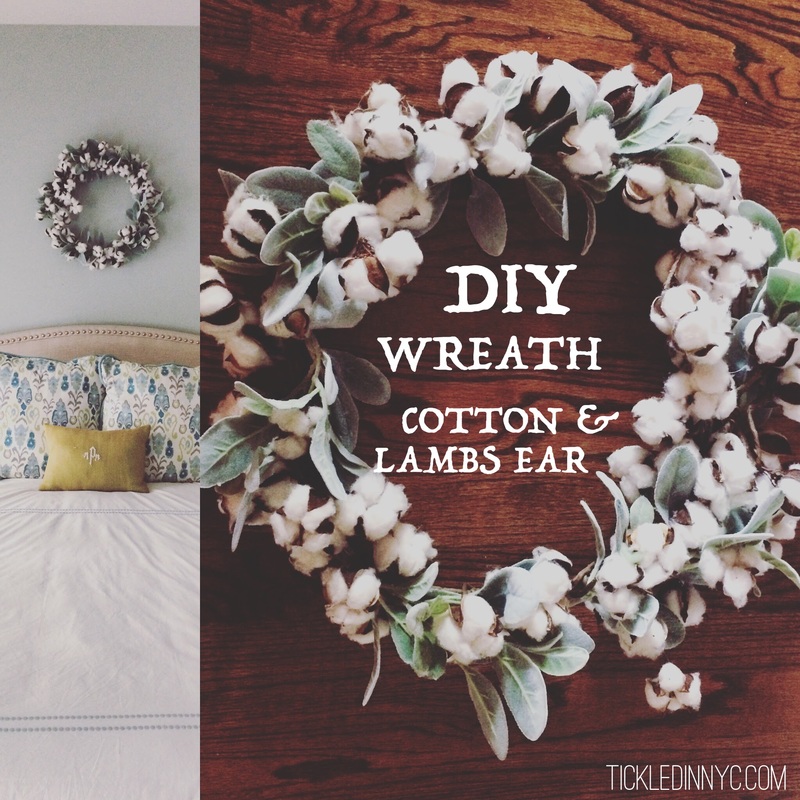 She used starch to stick fabric to the back of her cabinets (something I’ve been wanting to try on a wall for a while now). She gives step by step instructions here. Pretty Handy Girl used foam board (similar to my backsplash recommendation) covered in fabric to slip in the back of her cabinets as a colorful backdrop. If she ever wants to change it out, all she needs to do is recover them! 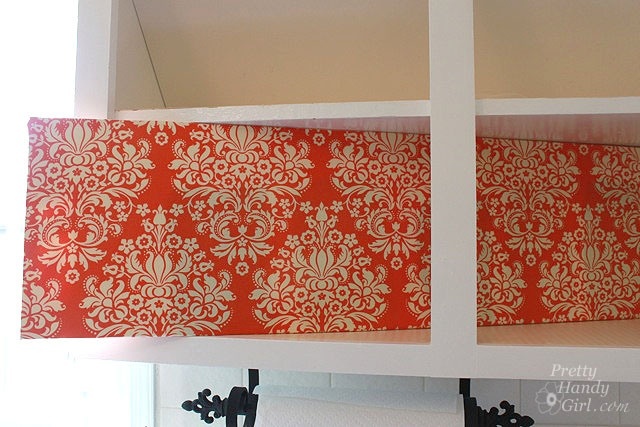 This homeowner pieced together scraps of fabric and hid the seams behind the shelves. 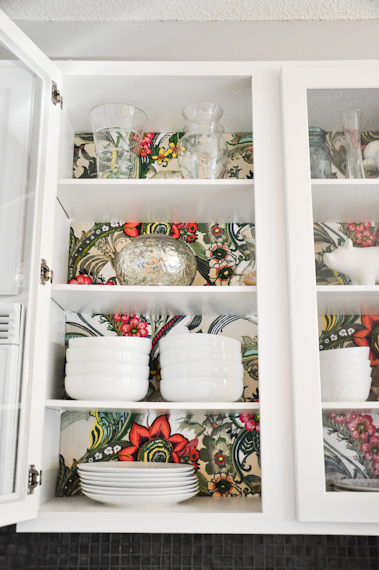 I love the bright pattern, though it definitely requires all white dishes to keep things from looking too busy. 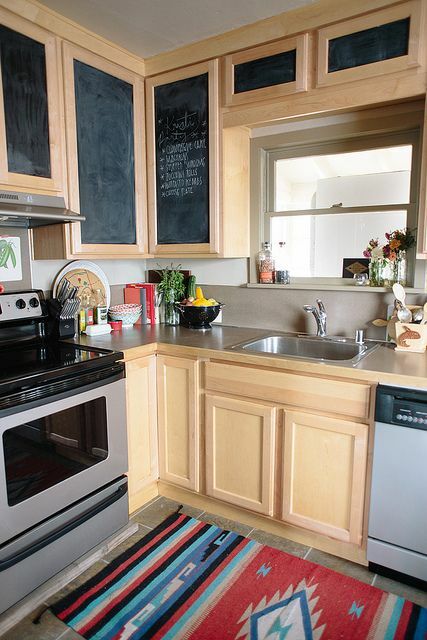 This Better Homes and Gardens Kitchen Update makes me think go combining the two methods. 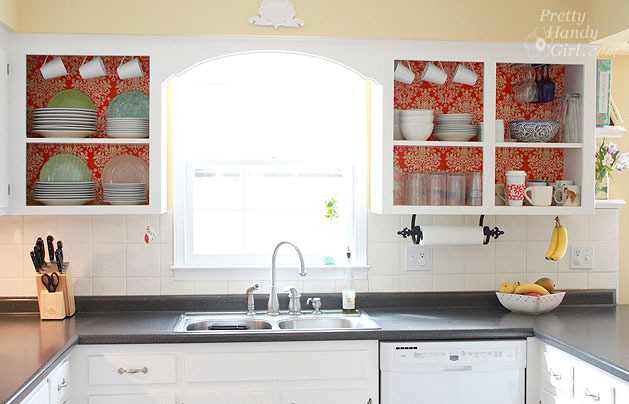 Contact papering the front edges of your cabinets wouldn’t be as much work as covering the doors, and adding a cute background could really make your kitchen pop in no time! 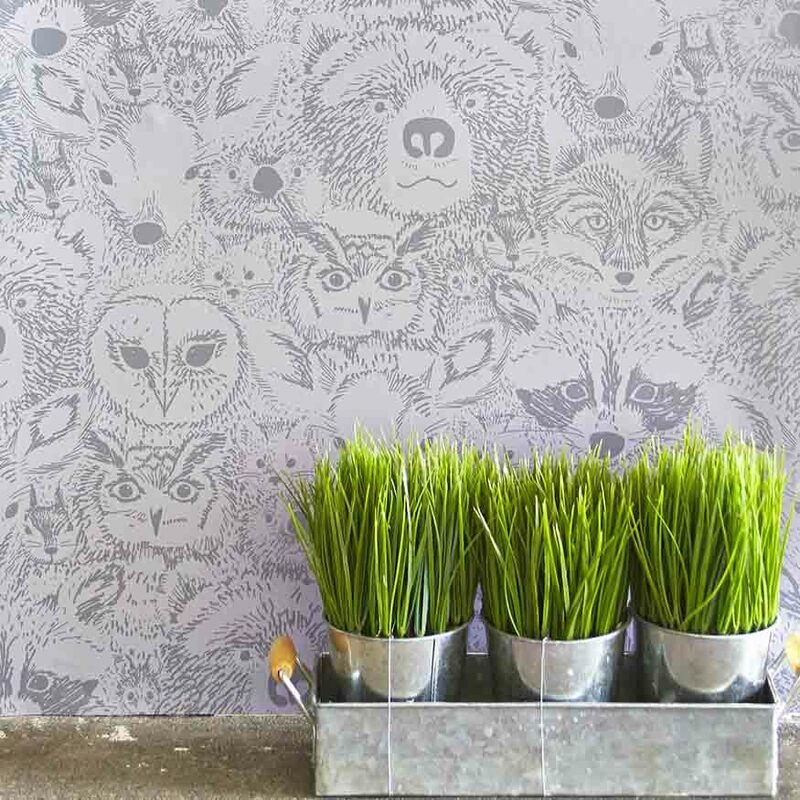 If you are looking for contact paper/temporary wallpaper application tips for your cabinets, Here Comes the Sun does a great job in this post. 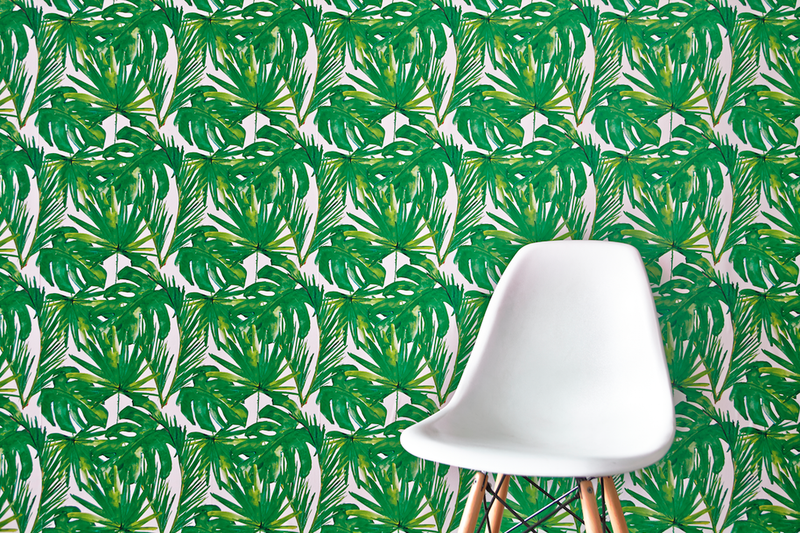 If the contact paper design selection bores you, check out these companies who are working hard to revamp the contact paper industry. 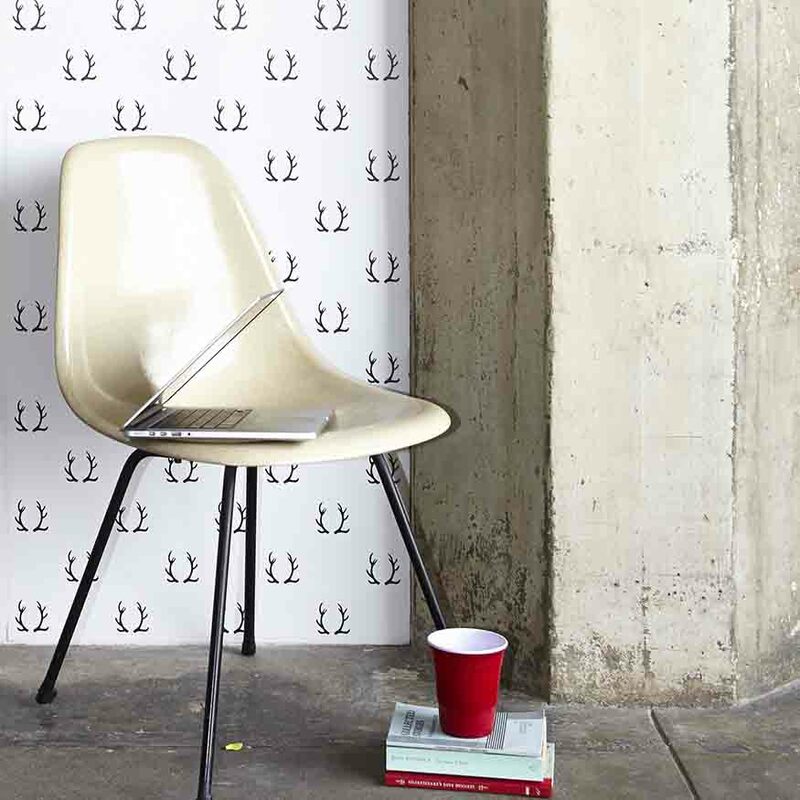 Chasing Paper is a temporary wallpaper company “created from conversations with serial movers, stylish mamas, renters who feel like anything but, DIYers, and, of course, commitment-phones.” Their designs are amazing. I’m already drooling over 4 or 5 and I haven’t even seen more than the first page! 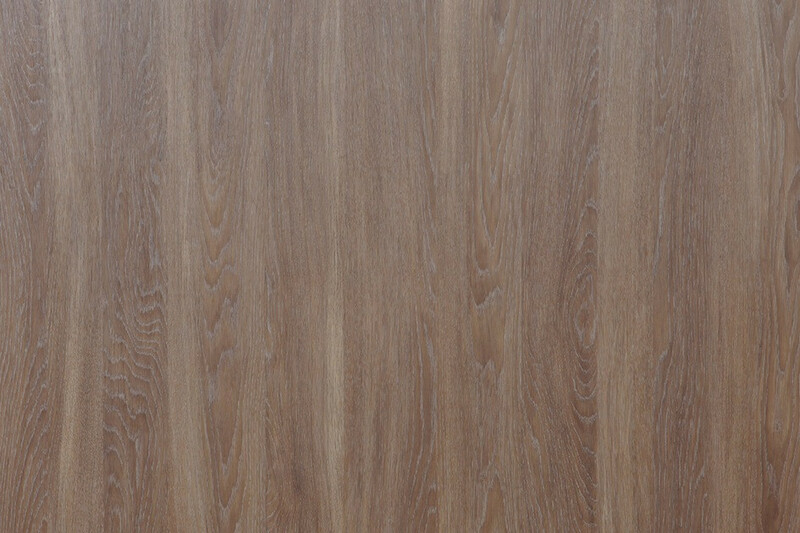 PANYL has created a line of durable PVC-based adhesive sheets. They design specifically for IKEA products, but you can also order the sheets by the foot. They have a 13 wood grains, 23 colors, and specialty metal looks as well. 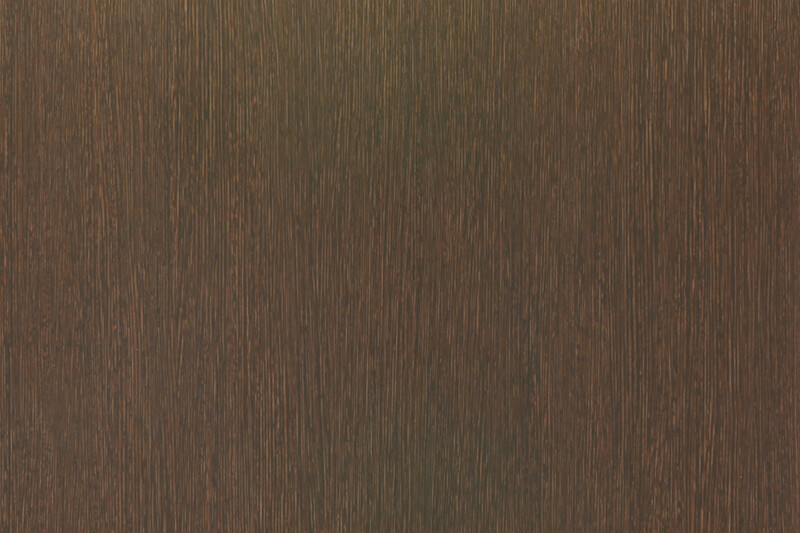 The wood grains, would be a dream for a cabinet update! White Cedar is my personal favorite. 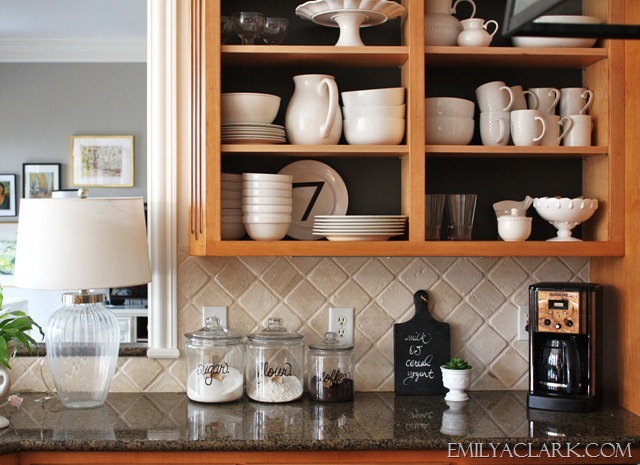 So, about those cabinets…do you think it’s worth it to tackle your kitchen?! I hope you’re feeling as inspired, hopeful and motivated as I am! Who’s cabinets are we doing first? !